Cryptochrome release the 6th video from their forthcoming album “More Human”. As ever “Cloud” is an exciting slice of off-key, electronic, hip hop with left-field leanings and a great video. Once again leaving us wanting more, we are definitely looking forward to the album and so should you be. We are always interested in hearing new, slightly odd hip hop coming out of the UK and the new video from Oloff definitely fits the bill. Having been making music for himself for some years now, Bristol based Oloff is now putting his music out for public consumption. With two albums up on his bandcamp site for free download, the track and video “Who Else Wish” are the latest fruits of his labour. Kuparilinna plays 60s-style prepsychedelic pop influenced particularly by 60s & 70s folkrock from Eastern Europe and Soviet Union. Band member Tuomas Palonen, has been collecting music of this style and from this era for some years now and has produced some excellent modern music heavily influenced by this sound. This is definitely worth a listen if you like a bit of folk, psych, alternative rock, grab it now! 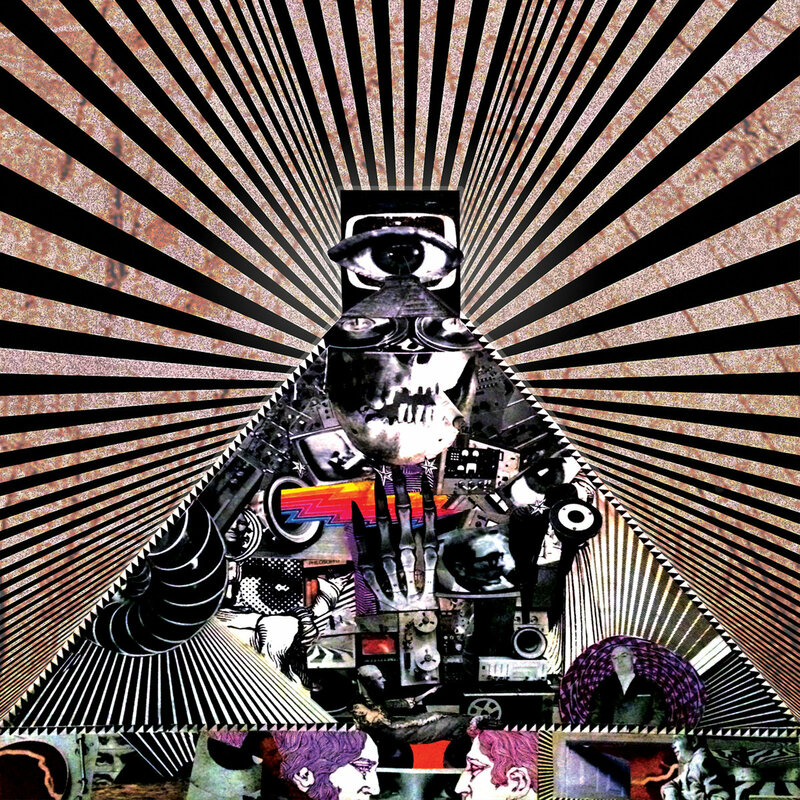 The Difference Machine return with their second full length album, “The 4th Side of the Eternal Triangle”. The album continues the groups journey into the outer limits of what we call hip hop. Taking elements of classic boom bap, wonky beats, psychedelia, alternative rock, Def Jux/Anticon style left-field hip hop and more to create their own, hard as hell, unique sound. I honestly can’t remember hearing another group sound quite like this, and that is definitely a good thing. Musically, Dr Conspiracy takes the lead on the heavy beats, but enlists the help of a full band to carve out a truly trippy, heady concoction of experimental sounds. At times the sounds make your neck snap so hard it it nearly breaks, and then their are more ethereal moments that give you time to stop and reflect before being thrown right back into the thick of it, having you head banged against a brick wall. But this is one hell of an intriguing brick wall that you want to hit your head against again and again and again. Add to all this some of the most entertaining, intelligent, non-typical vocal performances I’ve heard in sometime, including guest spots from Homeboy Sandman and Paten Locke, “The 4th Side of the Eternal Triangle” is one of the best albums we’ve heard all year. Avoiding the cliches of both mainstream and underground hip hop, The Difference Machine are treading their own path, on their own journey and doing extremely well. If you have any interest in non-mainstream, non-typical hip hop, or music in general, please give these guys a listen. The album is out Friday 24th of July on LP, cassette and digital all available via their bandcamp page. Check out what a difference a machine makes, you won’t be disappointed. 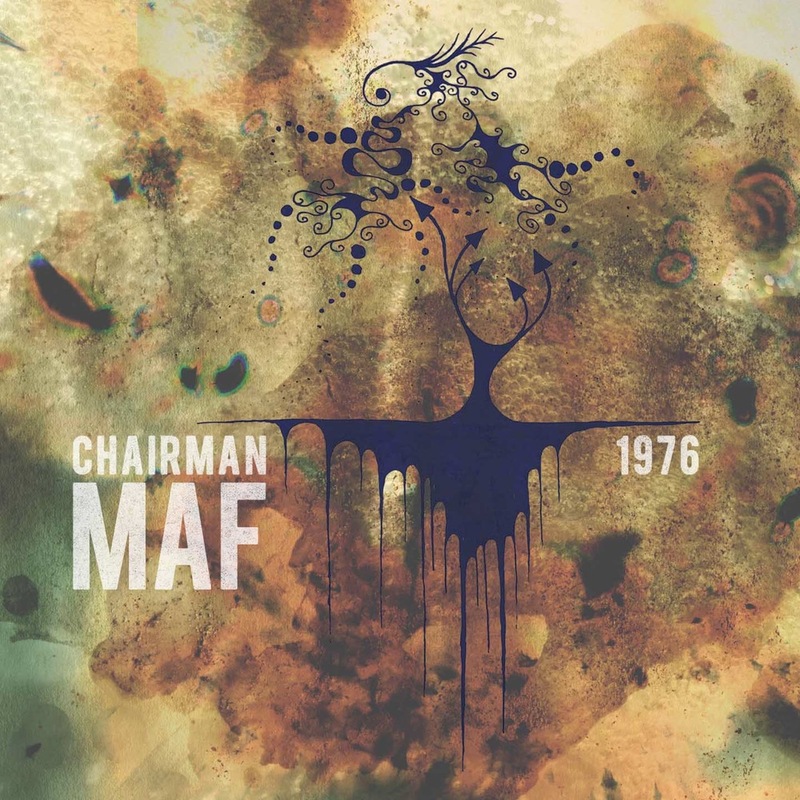 “1976” was originally released back in 2013 on CD only. The guys at Village Live Records fell in love with the instrumental hip hop album to the point where they decided it needed a vinyl release. They contacted the Chairman and now, the rest is history. The album is 15 tracks of soulful, cinematic, intricate, head nodding hip hop, showing Maf to be one of the top hip hop producers in the UK right now. Village Live have release a limited run of “1976” on vinyl and there are also 100 cassette copies up for grabs. You can get you copy HERE but don’t sleep, these won’t last long. Yes we have finally got a brand new podcast up for your listening pleasure. As it’s been awhile, we thought we would put together a 35 minute mix of tracks we have been enjoying over the past few months. Ranging from instrumental funk, underground hip hop, psyched out beats, future beats and more, all tracks were released or re-issued this year. More info can be found on the artists and releases on our blog archive. Enjoy! 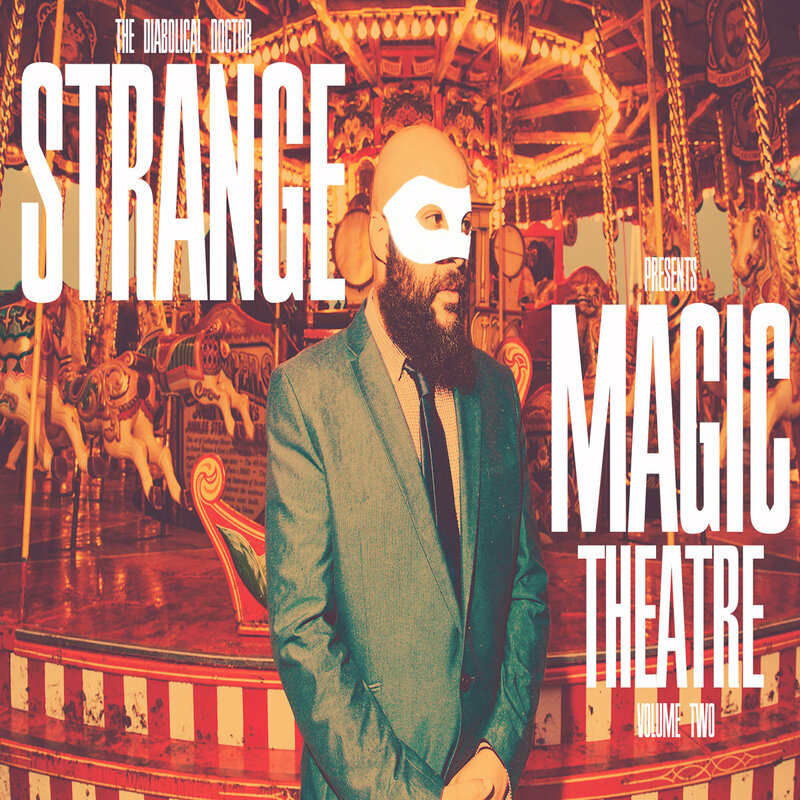 The Diaboli cal Doctor Strange has just dropped a serious beat tape, “Magic Theatre Volume Two”. Mixing up tough hitting, neck snapping beats with plenty of funk, library and who knows where else they come from samples to create some of the freshest instrumental hip hop we’ve heard in some time. As you would expect from the title and the imagery there is a real cinematic feel to the music on offer here. Doctor Strange has create the hip hop sound track to a 1960’s superhero or villain film, with a real air of mystery around the whole release. But don’t just take my word for it, check out the release now on Makebelive Records for free download and released on limited cassette tape.